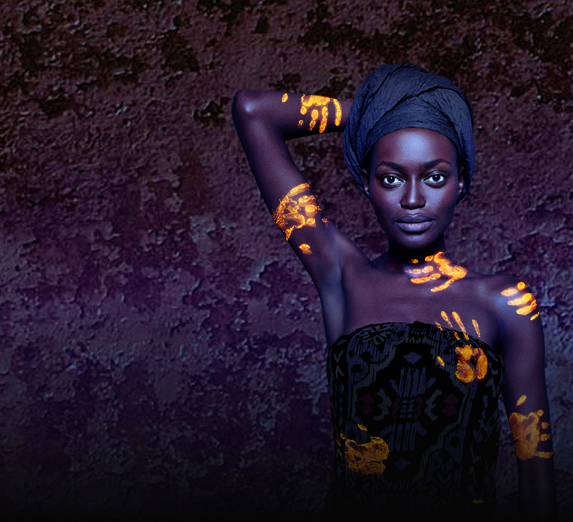 How people can contribute to social causes by using their social reach. Five years ago we started sponsoring Serious Request. 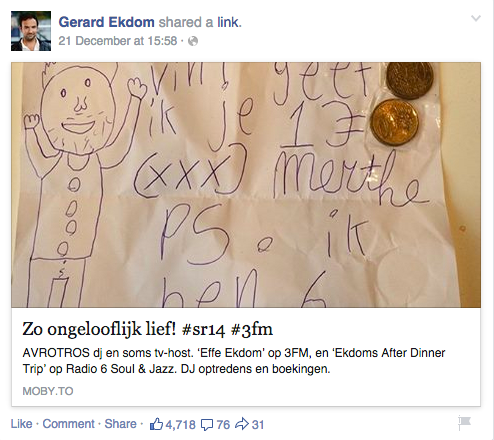 3FM uses Tag The Love to channel all social traffic to the Serious Request website thus enabling visitors to contribute in the easiest most seamless way possible. The three DJs in the Glass House have generated over 1.000.000 pageviews in the 2014 edition, leading to many many donations. We're really proud to have been part of the successful again. 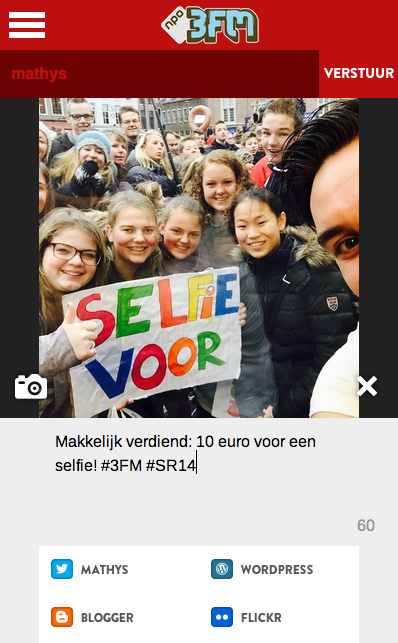 The DJs, 3FM crew and supporters going to Haarlem can use the 3FM instant web app to upload their #sr14 pictures and videos. That way these are instantly shared on the Serious Request Website and you automagically guide their friends and followers there, so they can donate with just a few clicks! "over the last four years more than 40% of all the web donations came in via the platform"
Serious Request is a family of annual multi-day, multimedia fundraising events for International Red Cross initiatives, typically hosted by radio stations in the week before Christmas. The project was begun in 2004 by Dutch public pop music radio station 3FM. 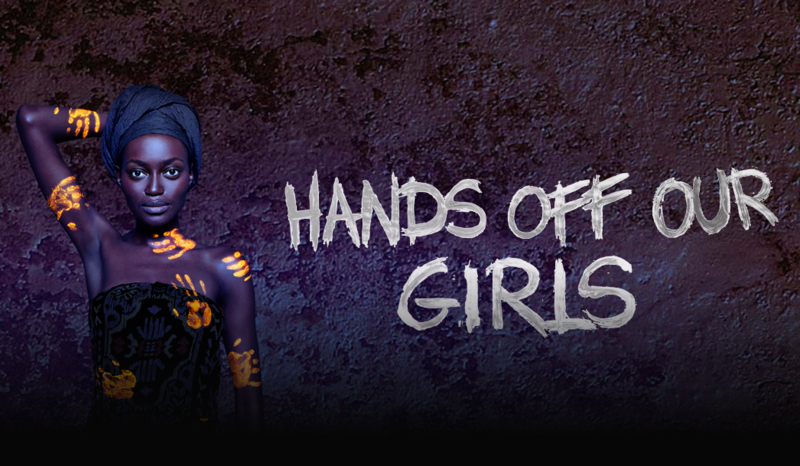 Serious Request projects have since been adopted in Belgium, Switzerland, Sweden, Kenya, South Korea, Latvia and Portugal. During the Dutch 3FM Serious Request three popular radio DJs live in a small temporary radio studio (the "Glass House") for six days on a juice-only fast. Regular programming on the station is suspended — instead 3FM and its website are completely dedicated to the event. The DJs make an interactive, themed broadcast around the clock, which is also transmitted as a continuous audio and video live-stream, as well as television coverage. On Christmas Eve the DJs got their freedom back after being locked up without food for six days. How you can use online for your offline community.